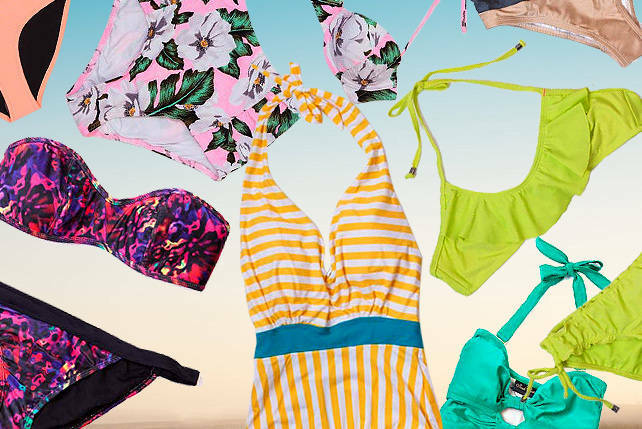 (SPOT.ph) It’s all about cute things and summer things-and the line in between is pretty thin. 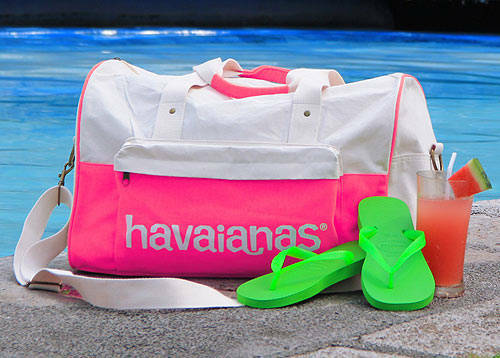 We have the latest line of walking shoes from Crocs, super efficient beach bags from Havaianas to match your flip-flops, the cutest desk pots, and more kawaii finds. 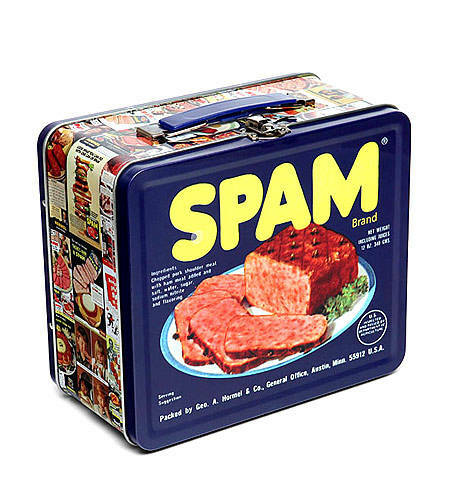 Can you imagine if this wondrous tin box was chock-full of SPAM? It’s not, but we reckon you can fit about four or five cans inside. 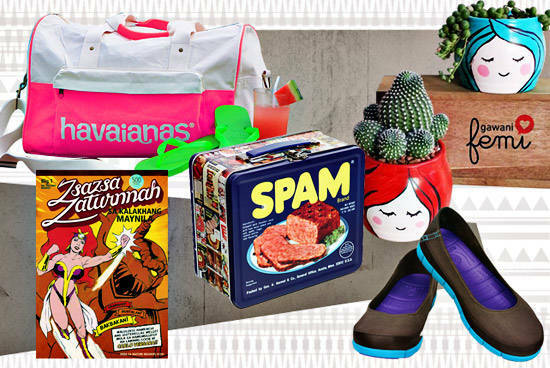 Vintage, kitschy, just that touch hipster, food-isn’t this lunchbox just perfect for us? Plus, it’s not SPAM-exclusive! 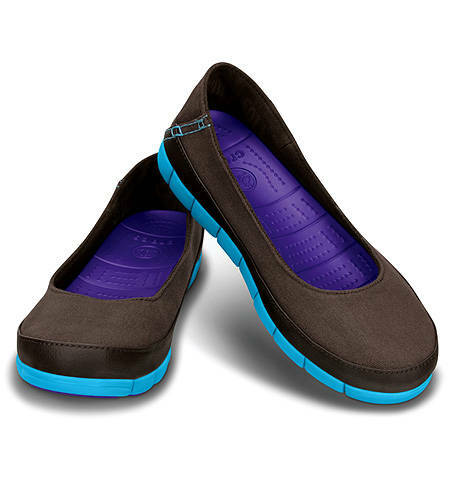 Crocs is pulling through with their determination to merge comfort with style. No clogs for us! These colorful kicks have a stretch sole that makes us want to walk all day. Canvas uppers hugging your feet for that effortless fit give it a casual feel. 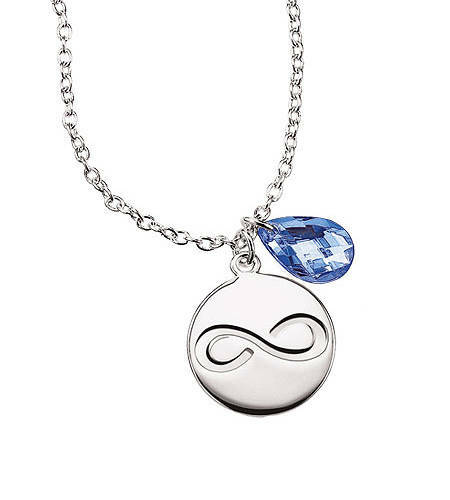 It’s perfect for summer strolls. Available through your local Avon representative. Check www.avon.com.ph for more information. 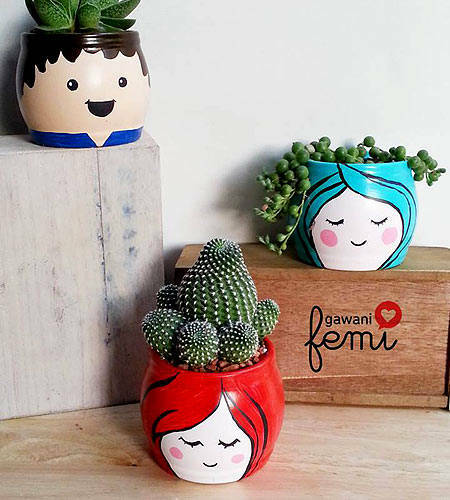 Femi likes making cute things, and these pots are exactly what we need for our boring, empty windowsills. Each one is hand-painted! These roomy canvas bags are just the thing for impromptu summer getaways. Take your pick from neon green, pink, orange, or blue. Nothing sounds better in vinyl than jazz. 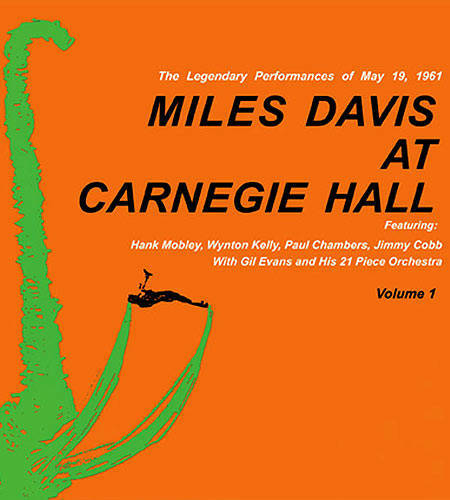 If you’re beginning to appreciate this medium, then we strongly recommend you listen to this classic. 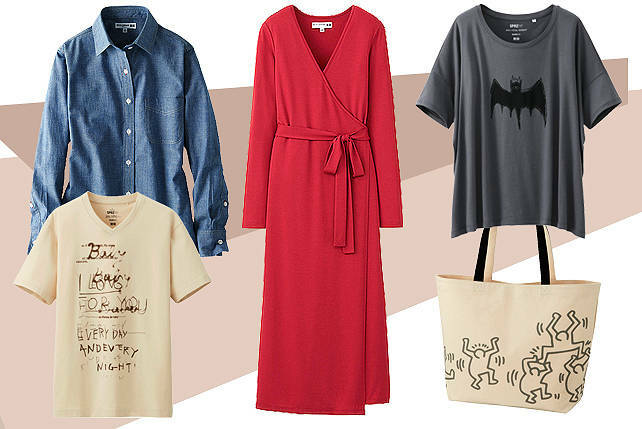 Get inspired to write and sketch by these cool designs from Nuuna. 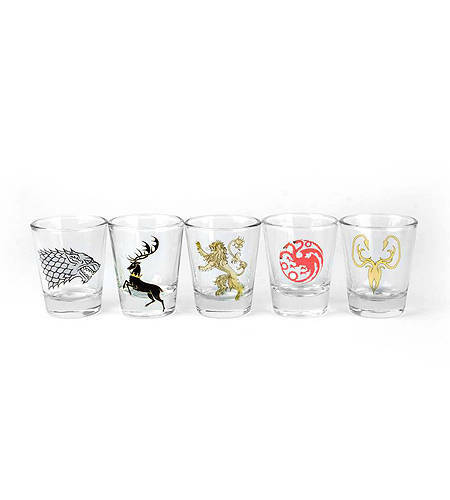 Perfect for a GoT drinking game during your marathon viewing of Season One to Three (in preparation for Four!). A shot each time someone dies or someone is naked? You’re not going to make it past the sixth episode. We finally found a copy! It’s been a while since the last adventure of this hilarious crimefighting heroine, but read this and you’ll agree that it’s worth the wait. Looking forward to volumes two and three! 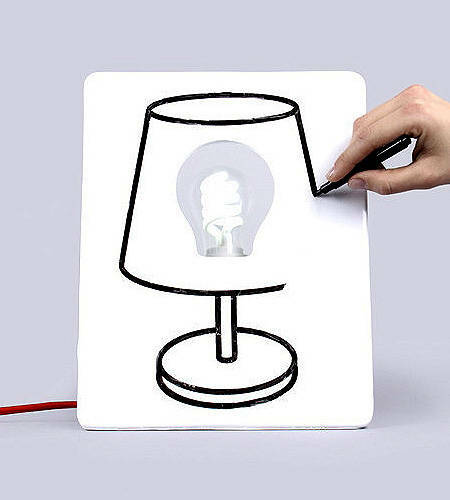 Getting tired of that same old boring lamp? Try a new one each day. 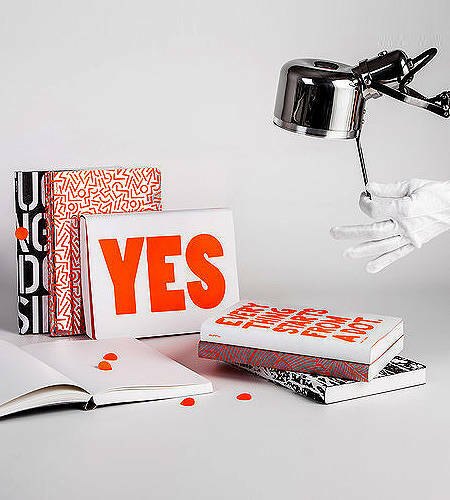 This ceramic lamp allows you to doodle all the designes and messages you want.